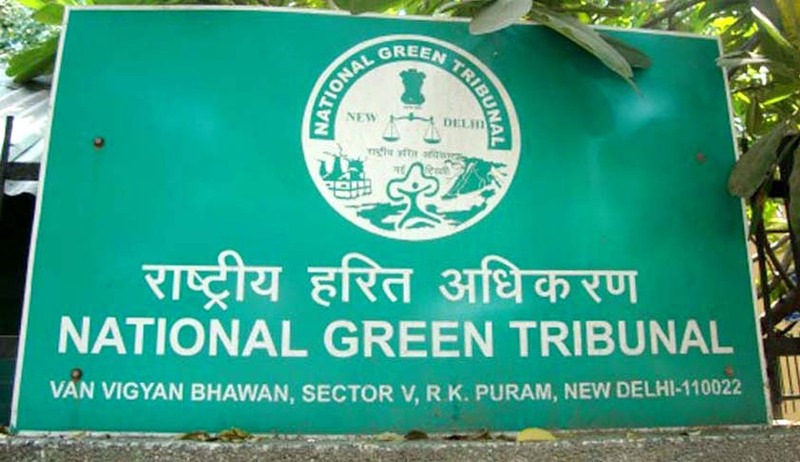 The National Green Tribunal on Friday issued a notice on a petition demanding a complete ban on the usage of microbeads and microplastics in the manufacture, import and sale of various cosmetic and personal care products. The petition, filed by Mr. Ashwini Kumar also demands that penalties be imposed on the companies causing environmental pollution by dealing in cosmetic and personal care products containing microbeads and microplastics. The petition will now come up on April 18, 2016. Microplastics have been used to replace natural exfoliating materials like pumice, oatmeal, apricot or walnut husks in cosmetics and have been reported in a variety of products such as hand-cleansers, soaps, toothpaste, shaving foam, bubble bath, sunscreen, shampoo and facial scrubs. Their roundness and particle size create a ball-bearing effect in creams and lotions, resulting in a silky texture and spread ability. It alleges that wastewater treatment plants are not efficient in capturing Microbeads due to their small size. They hence make their way to contribute to the increasing amount of microplastics, with unknown ecotoxicological consequences. These microplastics are also ingested by a wide range of marine organisms, as the receptors of tiny creatures do not recognize the plastic because of its miniscule size. These tiny organisms then carry the particles forward in the food chain. Further, it submitted that these microbeads have been found to have cancer causing properties, when used in toothpastes or consumed as synthetic chemical compounds. The petition also referred to the statutes put in place in Illinois and California, banning the manufacture and sale of cosmetics that contain microbeads. Similar legislations have been proposed for New York, Michigan and Ohio.